But where is water for all this? 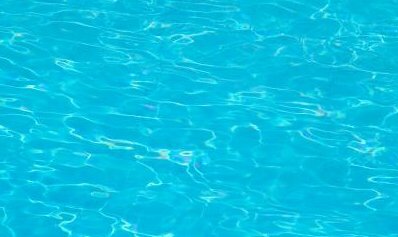 Any idea how many thousands of litres of water these properties will need each day to keep these pools brimming with chlorinated water? What are our city/town planners doing when builders go hammer and tongs, violate all norms to sell their properties by offering such luxuries? For what it’s worth, it’s the poor people in many pockets of the city who are paying much more for water than those with disposable incomes, but still have to scamper around to get a potful of water. Isn’t it incongruity at its worst? It’s high time we faced the facts. The river Cauvery is not an infinite source. She can suffice only ¼ of Bangalore’s water demand—about 900 million litres a day. The rest has to come from lakes and groundwater. And what have we done so far to save our lakes other than off-load truckloads of mud into a living lake, kill it, and erect yet another property on its grave? This entry was posted in Endlessly Green, Free Flowing and tagged Bangalore, Drinking Water, Environment, India, Lake, Swimming pool, Water, Water Resources, water tariff. Bookmark the permalink.